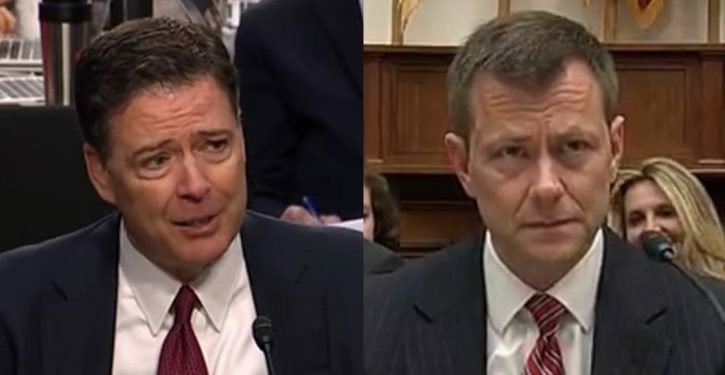 What were the real reasons for Peter Strzok’s firing from the FBI? … [W]hat could have led FBI Deputy Director David Bowdich, to make the decision to overrule OPR? Why didn’t FBI Director Christopher Wray take charge and fire Strzok himself? And more importantly, why would OPR recommend Strzok … only receive a 60-day suspension and demotion?